The emerging LED TV manufactures of Pakistan, Tri-Angels Electronics launched the latest and top of the line LED and Laser Televisions byChina’s number 1 TV brand, Hisense in Pakistan with a colorful ceremony held in Karachi. The 39-year-old brand Hisense form the past 14 years has been leading the charts in China being the No.1 TV brand and No.4 brand in the world has now launched in Pakistan through their exclusive distributing partners Tri-Angel Electronics,and have also established Hisense manufacturing plant in Karachi, Pakistan and started the production of LED TV’s. 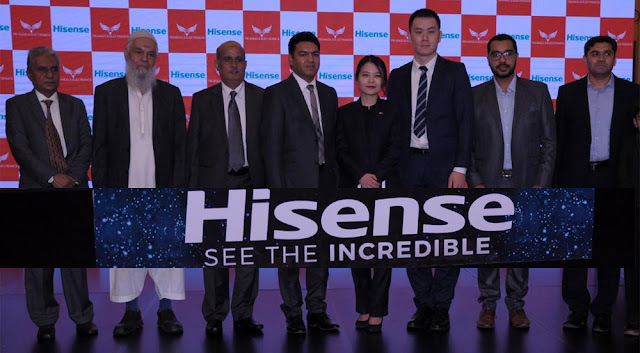 Hisense who have already bought Toshiba brand will start selling under their umbrella from March 2019 through its subsidies and distributors around the world, and Tri-Angles Electronics will be the distributor in Pakistan. The Consular Attaches of China to Karachi, Ms. Miranda Lee andMr. QinXuqian,were also present on the occasion. Hisense currently has three overseas production bases, seven overseas R&D Centers and 18 overseas companies and now with the partnership with Pakistani manufacturers, their network, production and sell would increase. 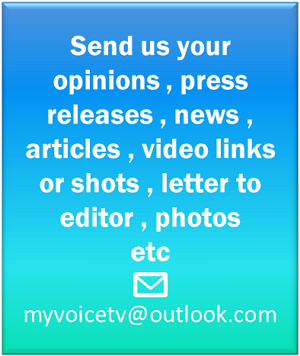 Their top products include Hisnse 100 inch 4K Ultra HD Smart Laser TV with optimal brightness, Hisense U9 ULED TV, Hisense U7 ULED TV, and many more. Hisense has not only emerged as the top TV brand but it has also been manufacturing one of the best smart phones in the world. Currently the available models in Pakistan incudes H11 prime, H11 prime elite, and H12 premium. The Karachi-based Tri-Angel Electronics (Private) Limited which was recently established has now grown into a corporate family of 200 members. The branch network is spread over five cities while nationwide network of around 350 dealers spread over urban, rural and metropolitan areas of Pakistan. Providing after Sales Service support through five company owned Service Centers and 17 contractual workshops spread all around Pakistan.